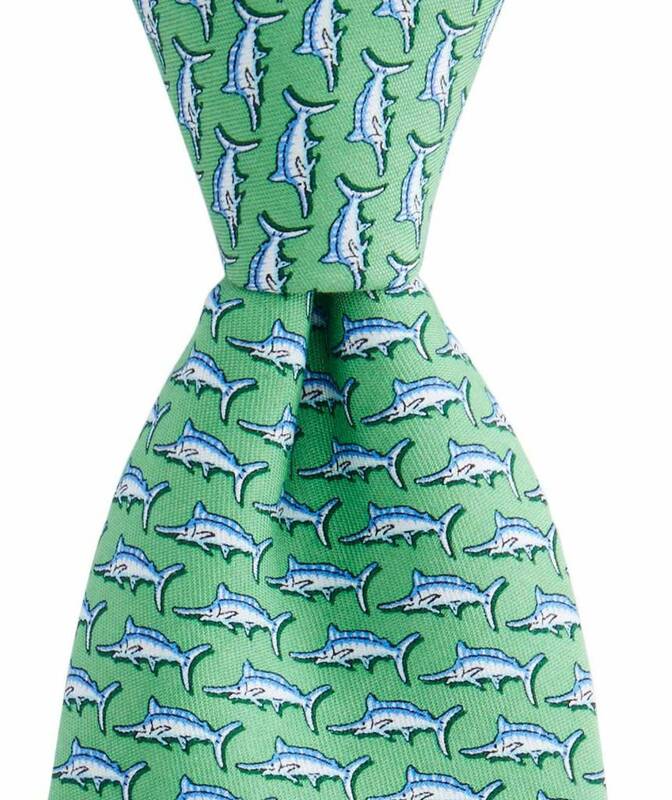 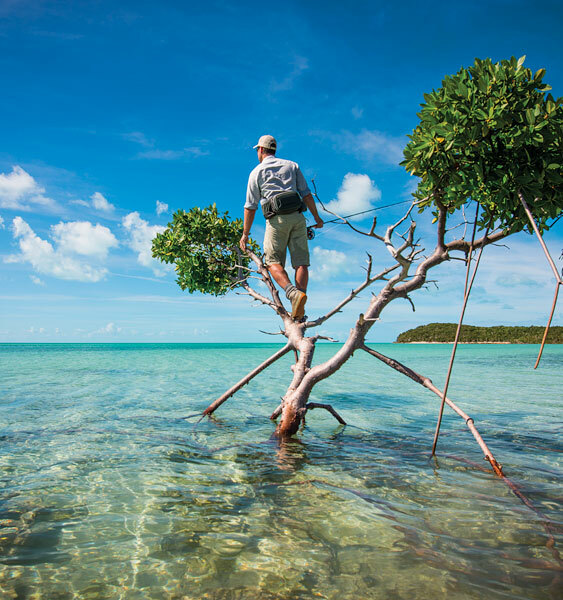 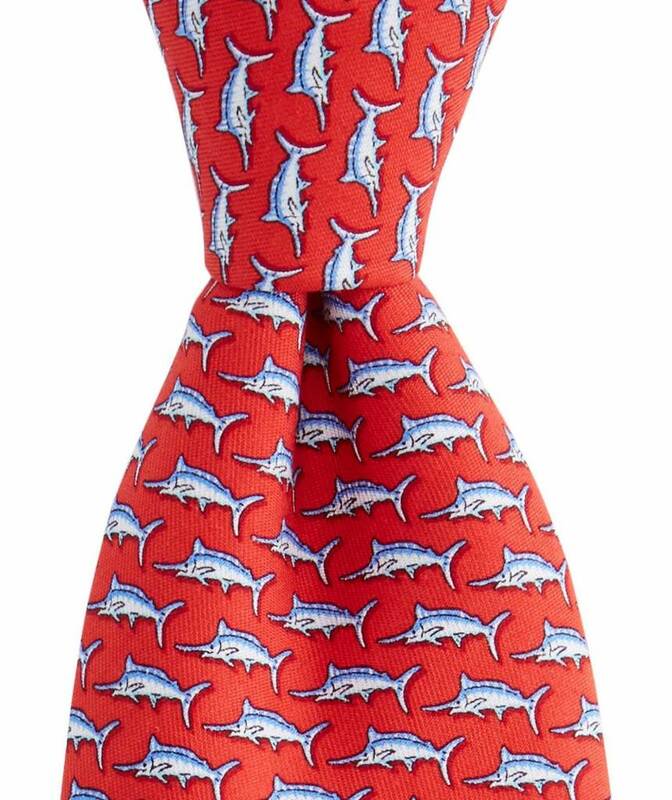 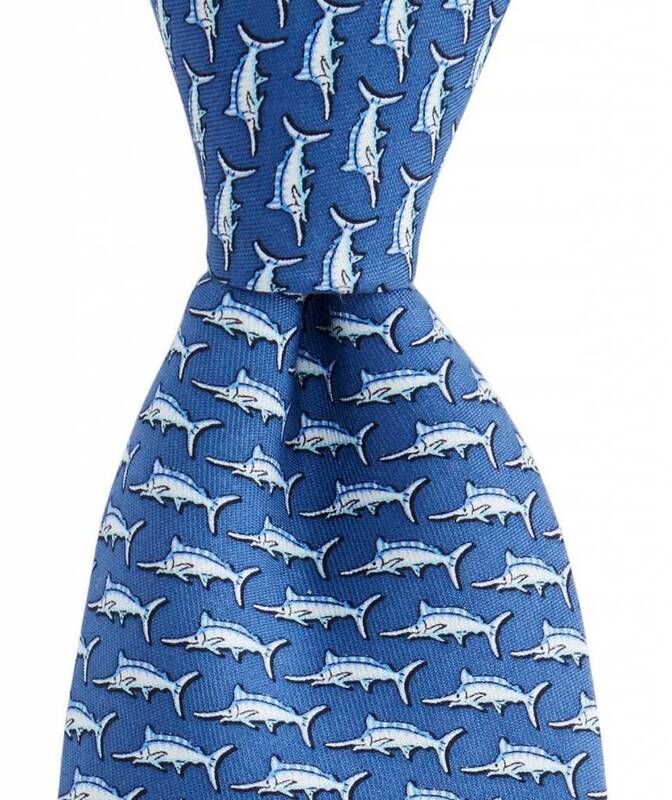 When going where a tie is required, take your laid-back fishing attitude with you. 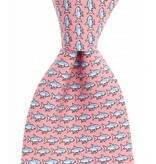 Vineyard Vines makes the original silk ties for those who appreciate the good life. 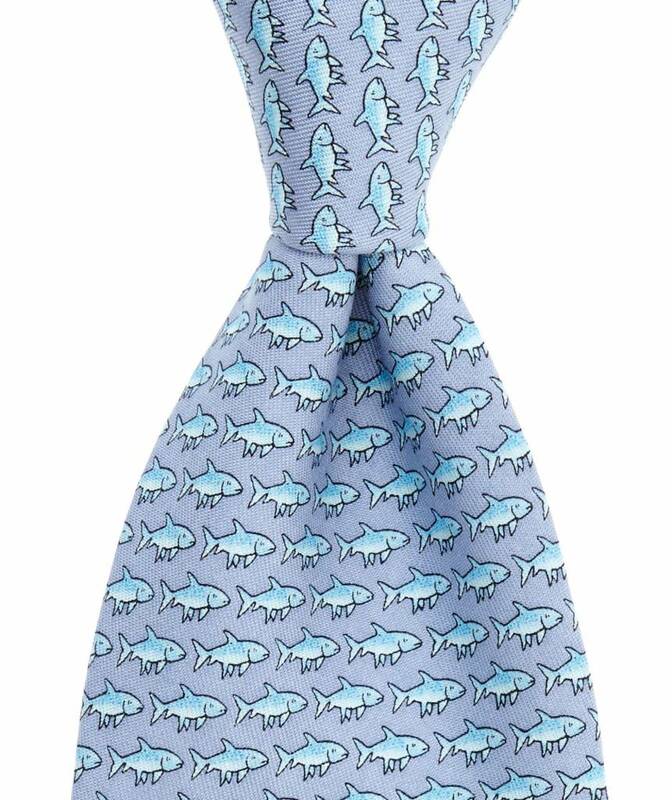 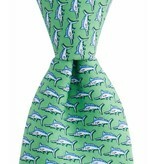 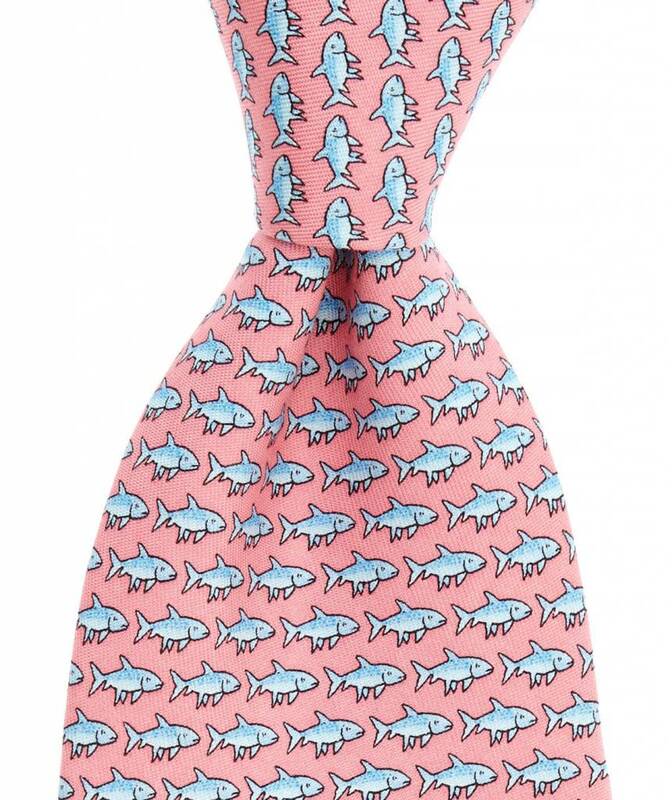 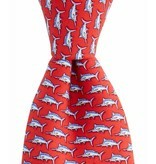 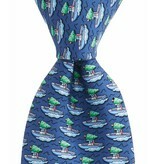 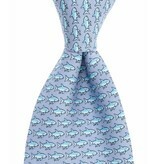 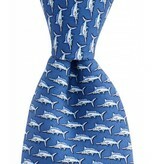 Even without the elegant and fun print, you’d appreciate having such a high-quality double lined tie in your collection. 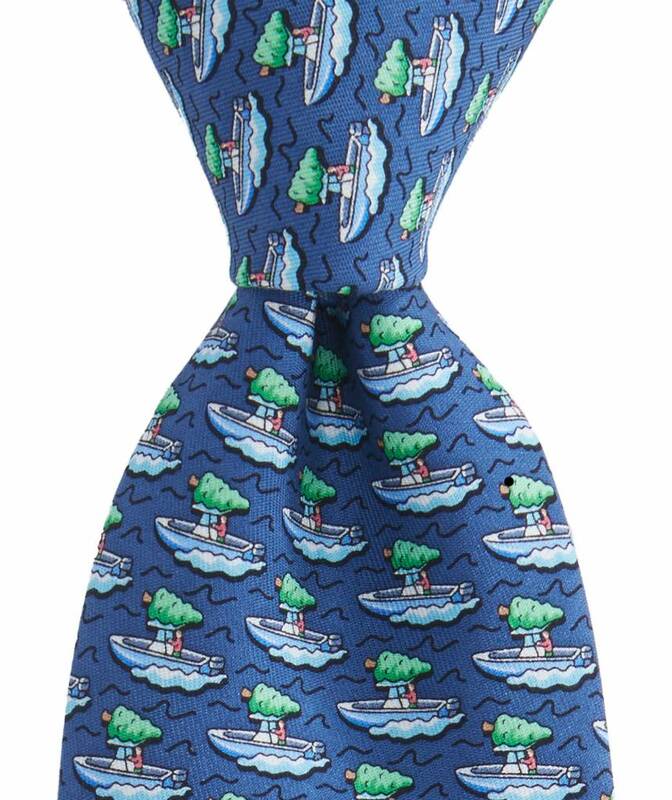 Knots beautifully in whatever style you prefer.